They maybe new to the camping world but they&apos;re certainly not newbies to the countryside. 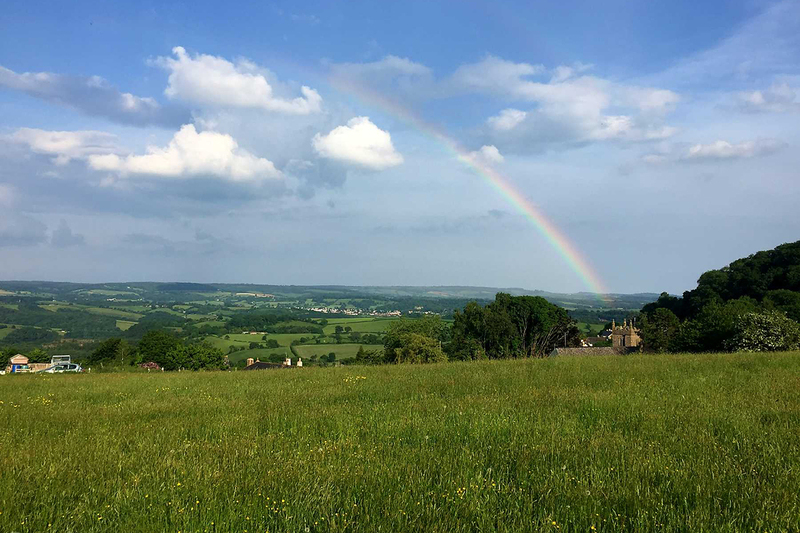 With a young family themselves, Hennock Hideaways could think of nothing better than opening their field for those that want to stay somewhere, with a breathtaking view that stretches to Haldon Forest across the Teign Valley. Their licence to operate was granted by the Freedom Camping Club, which is free to join for all campers. Hennock Hideaways are always on site busy with the chores of country life. Hennock Hideaways offer basic facilities, i.e. a field and Devon&apos;s finest Tap Water. 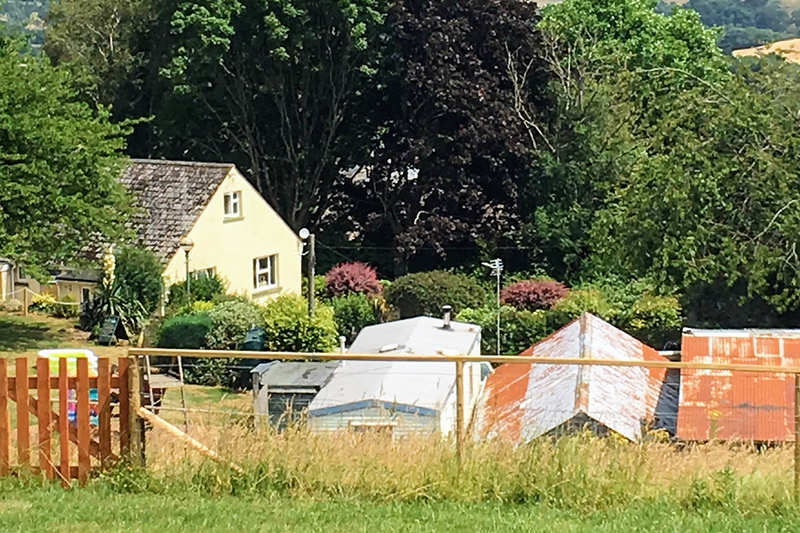 A few handy extras, like their "Tea Shed" plus shed loos and hot showers cabin, every pitch with a stunning view and all within a two minute walk of the Palk Arms. Feral children are welcome that wish to run off some steam, with laps around the field. Their well behaved owners are also welcome along with friendly dogs. 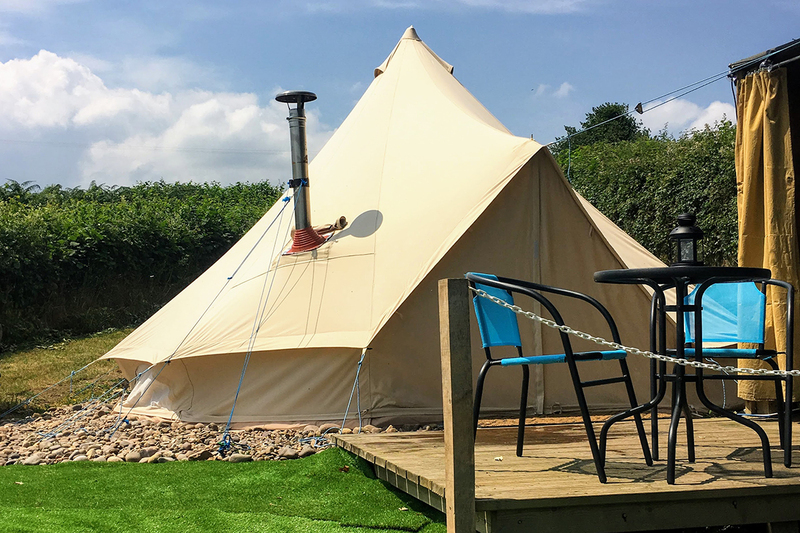 Their ethos is about bringing camping, back to a time, where you made your own fun, parents could actually relax, with a real visit to the beautiful Devon countryside. A space where memories are made!